Approx. 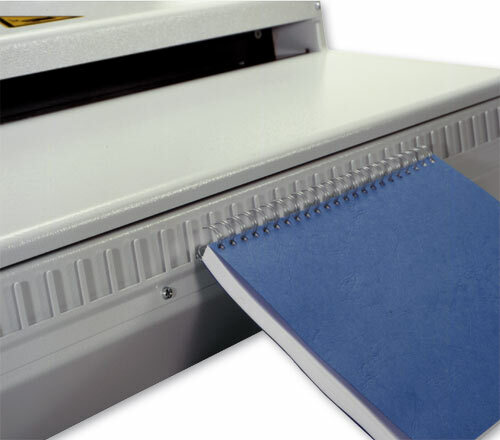 400 closings/hour are possible (depending on product, book thickness, format and operator) with or without calendar hangers. Calendar hangers have to be added manually before closing. Footswitch operation leaves both hands free for binding. For all binding elements up to 38 mm = 1 1/2″ (independent from the pitch). A safety circuit prevents finger injuries and guarantees optimum protection whilst working. 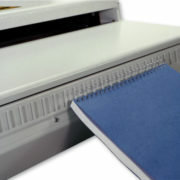 Robut metal construction for use in book binderies, copy shops, in-house printers, etc. 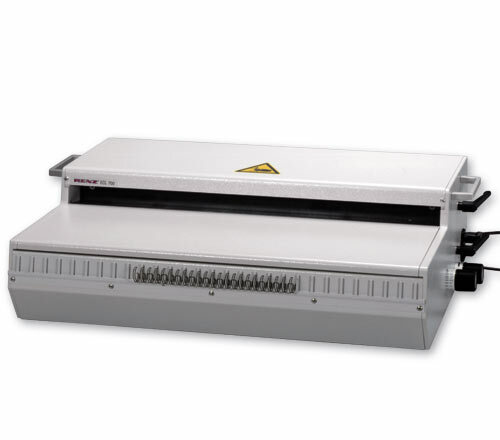 Quick and easy wire size adjustment diameters in just a few seconds.